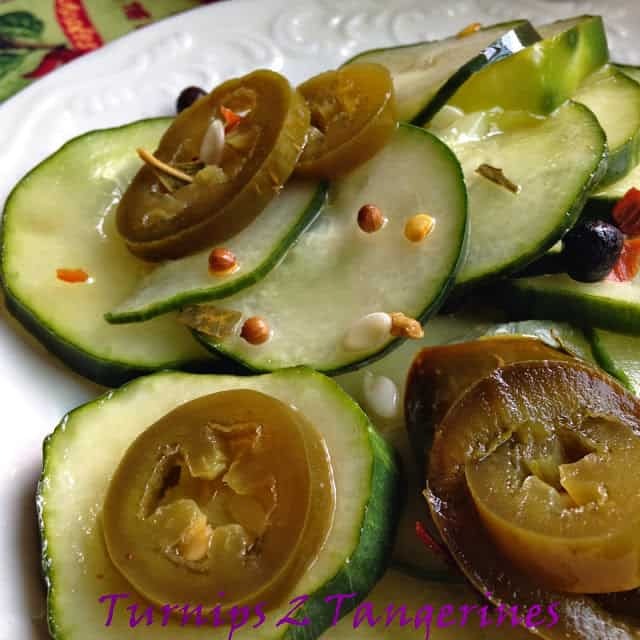 I make these yummy cucumber pickles every year for my family, more specifically my hubby. They are sweet, spicy and tasty. 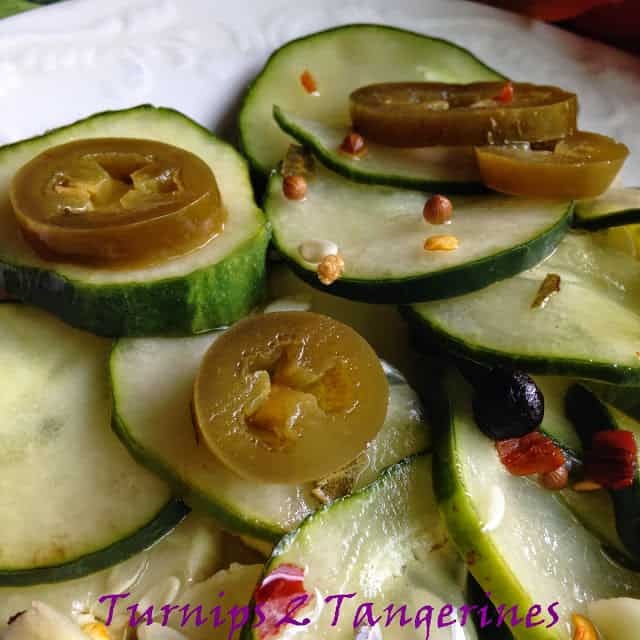 Cucumber pickles are a family favorite and perfect to bring to tail-gating parties and picnics. 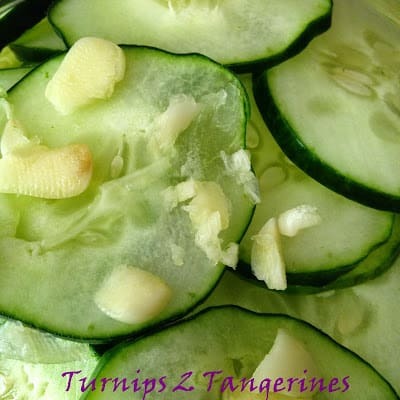 To pickle means to preserve foods in a vinegar mixture or brine. 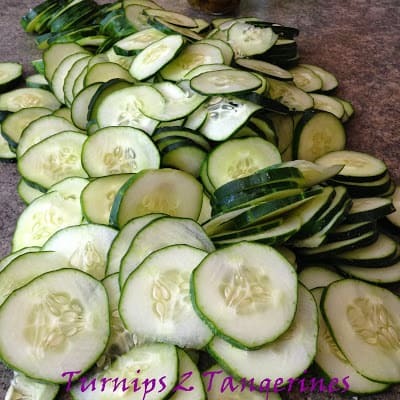 Among the most popular foods to pickle are: cucumbers, pearl onions, cauliflower, baby corn, watermelon Rind, pig’s feet and an assortment of foods. 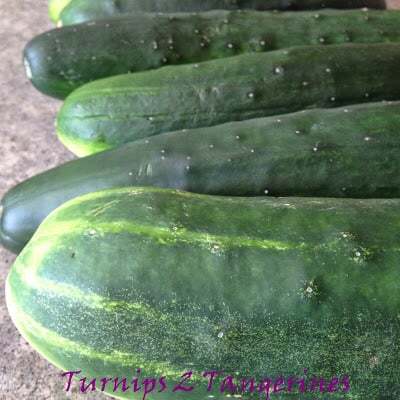 Pickles can be sour, sweet, hot or variously flavored, such as with dill, for the popular dill pickle. 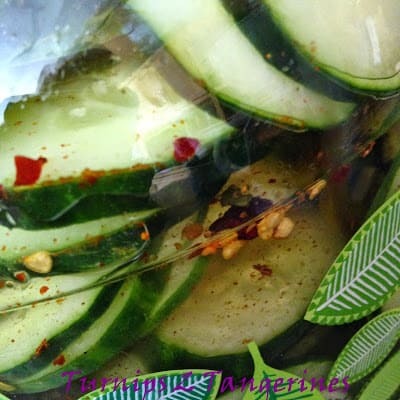 In a large glass container with a tight fitting lid, layer cucumber slices, minced garlic, jalapeno slices, red pepper flakes, salt, cayenne pepper and pickling spice. Stir together vinegar, sugar, water and hot sauce. Stir until sugar is dissolved. Pour over cucumber mixture in glass container. Cover with lid. Store in refrigerator for 48 hours. Those actually sound rally yummy! Especially with Barbeque.. I can see why hubby love them.. thanks for sharing your recipe.. Blessings!